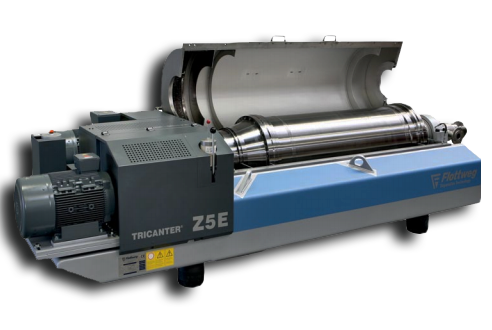 Reconditioning of all major OEM, CENTRIFUGE Manufactures. 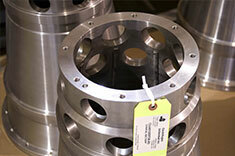 Immediate access to a wide selection of parts for separation equipment. 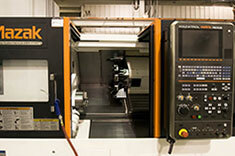 Centrifuges Unlimited Inc. provides sales for a variety of international manufacturing companies of centrifuge products. With 20,000 square feet of modern, efficient shop space, CUI provides a broad base of in-house services to virtually all makes and models of separation equipment.auris molestie porttitor. Centrifuges Unlimited has one of the most extensive and competitively priced inventories of new separation equipment parts available anywhere. 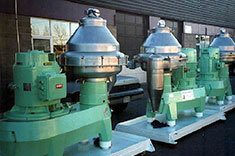 Your One Stop Solution For Separation Equipment.